All Timber Valley members and visitors are invited to all Jacks and Jills Activities. Pot Luck Dinner – 4/2, Mon., 5:30 p.m.
Clubhouse. Everyone invited. Bring a covered dish to share with neighbors. Contact hosts: George and Trudy Reel (#113), if you have questions. 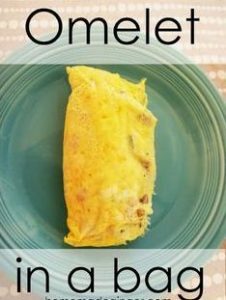 Free Member Breakfast – 4/4, Wed., 7-9 a.m.
Jacks and Jills Activities Committee is hosting a Cowboy Omelet-In-A-Bag for all members in the Park. – Coordinated by Bob Akers (#19) and Marlene Sharp. Sign-up required so we will know how much to buy. Sigh-up sheet is in the Clubhouse. Please bring your own table setting. A donation of non-perishable foods for the Sutherlin Food Pantry is requested. 4/7/18, Sat., 12 p.m. share lunch at Seven Feather Casino. After eating, members will visit the free South Umpqua Historical Society Pioneer Indian Museum in Canyonville. More details are on the sign-up sheet in the Clubhouse. For more information, or if you want to share a ride, contact Rick De Young (#184). 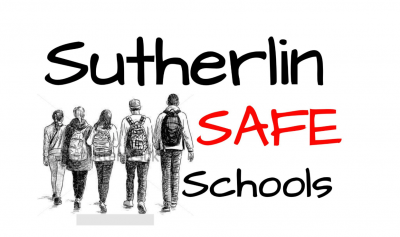 Spring Seminar # 3 – ‘Sutherlin School District Bond Levy,’ 4/13, Fri., 3 p.m. Sutherlin School Board member JR Guthrie will answer questions about the impact of the bond measure on the May Ballot. According to School District material: “A bond measure is needed to address the district’s facilities needs as the total amount of work needed far exceed the district’s ability to pay from the general fund.” Bring your questions about the School Bond and bring potluck snacks to share with your neighbors. ‘Welcome Back Snowbirds’ Dinner – 4/19, Thurs., 4 p.m. $5. The Timber Valley Cooking Group, coordinated by Terry and Mike Hilty (#71), is organizing an Italian Chicken with Pasta dinner for the Snowbirds returning to the Park. Bring your own table setting. Sign-up sheet in Clubhouse. Jacks & Jills’ Meeting – 4/23, Mon., 1 p.m. Conversation, cookies, and activity planning. All members and AWL welcome. Spring Seminar # 4 – ‘How-to make Gift Boxes’ 4/25, Wed., 1 p.m. Sally Hunt (#61) will teach a class on making decorative gift boxes. She’ll provide all the materials for $3. Clubhouse Sign-up. Limit 12. – 4/28/18 – Saturday, early lunch at the Munchie’s Original Restaurant in Glide. 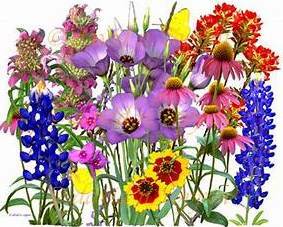 After eating, members will visit the Glide Wildflower Show in the community center on North Umpqua Highway. $3 donation for flower show. More details will be on the sign-up sheet in the Clubhouse after April 21. For more information, or to share a ride, contact Becky Holm (Chap. 9 Secretary (541) 817-3472). This entry was posted in Events, Life at Timber Valley and tagged Chapter 9, Jacks and Jills. Bookmark the permalink.